Click here to visit their facebook and like them. 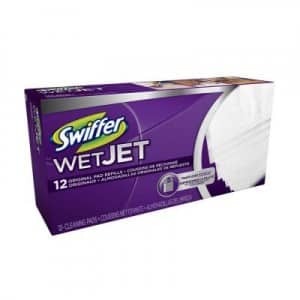 Then fill out the form on the “Swiffer Giveaway” tab to request your free samples. They’ll give you 2 – one for you and one for a friend. Allow 4 to 6 weeks for your free samples by mail. Image CRedit: Swiffer; thanks Kristel! O i need this so bad! Still can’t decide which way is better….Swiffer or mopping! Please send me a sample! Says the give away is over!